LAS MEDIDAS PERTENECEN A LA FUNDA. 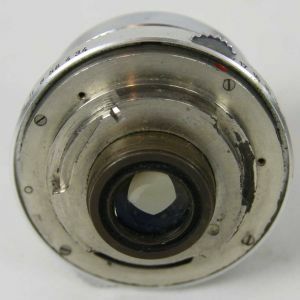 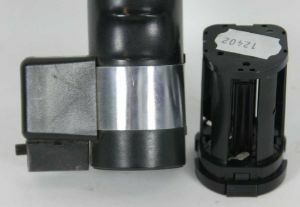 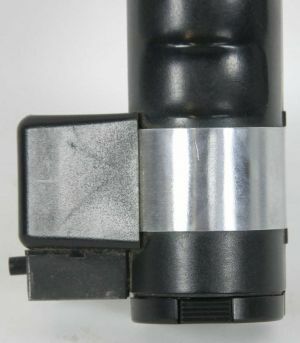 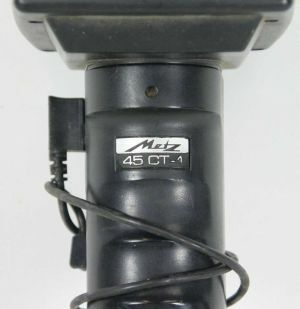 FLASH PROFESIONAL MARCA METZ MODELO 45 CT-1. 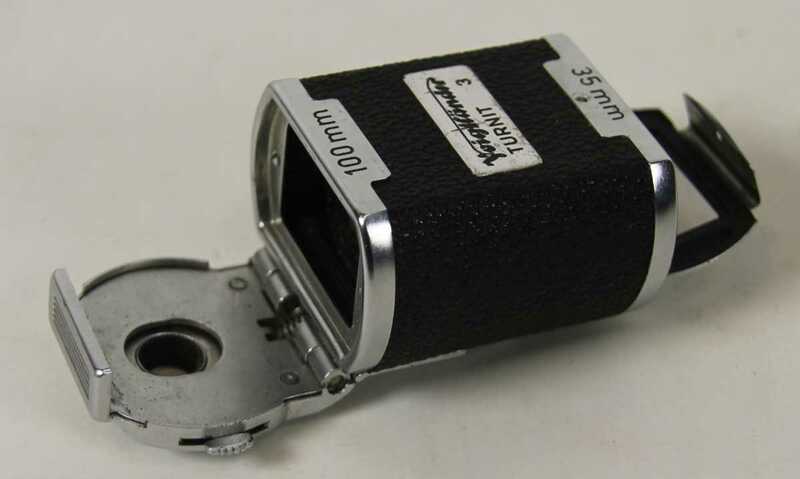 2 FILTROS DE COLOR VERDE Y AMARILLO VOIGTLANDER 306/41 AR 40.5 GR 4 X LW -2. 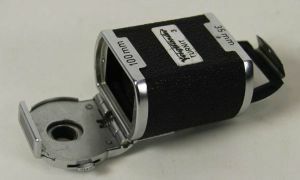 MEASURES BELONGING TO THE CASE. 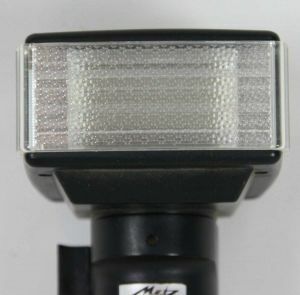 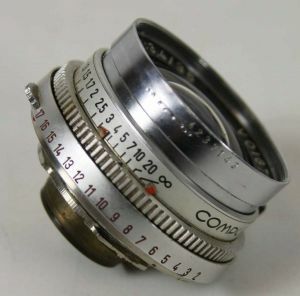 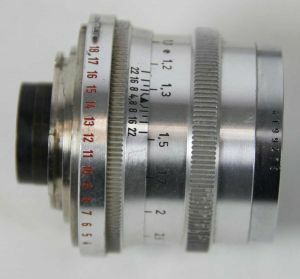 METZ FLASH PROFESSIONAL BRAND MODEL 45 CT-1. OBJECTIVE VOIGTLANDER SKOPARET 1: 3.4 / 35. 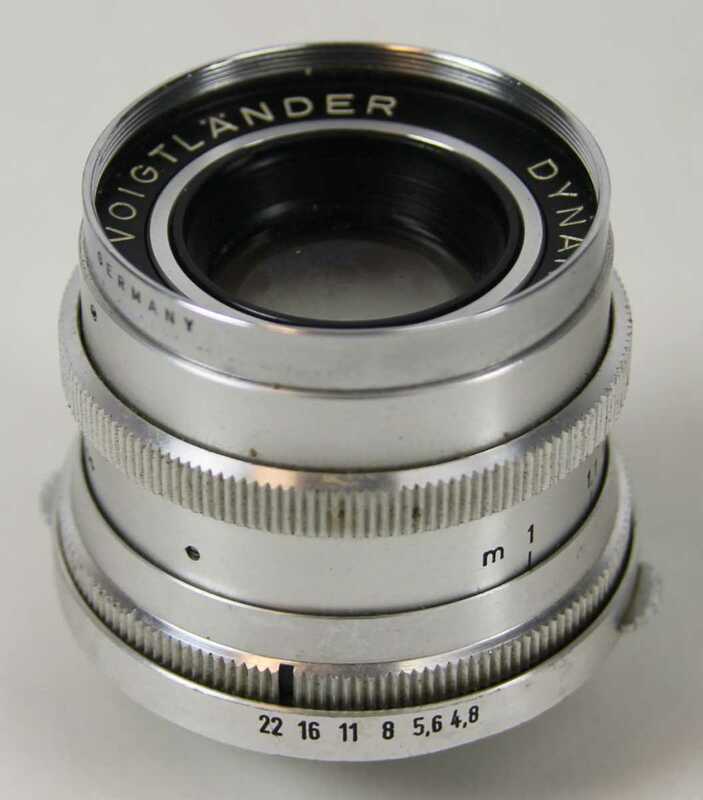 OBJECTIVE VOIGTLANDER DYNARET 1: 4.8 / 100. 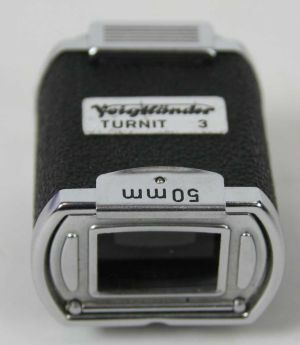 TURNIT VOIGTLANDER 3. 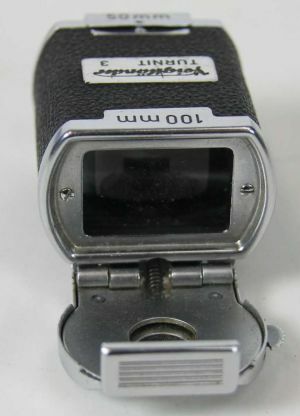 MM 50/100. 2 FILTERS GREEN AND YELLOW VOIGTLANDER AR 306/41 GR 4 X 40.5 LW -2. 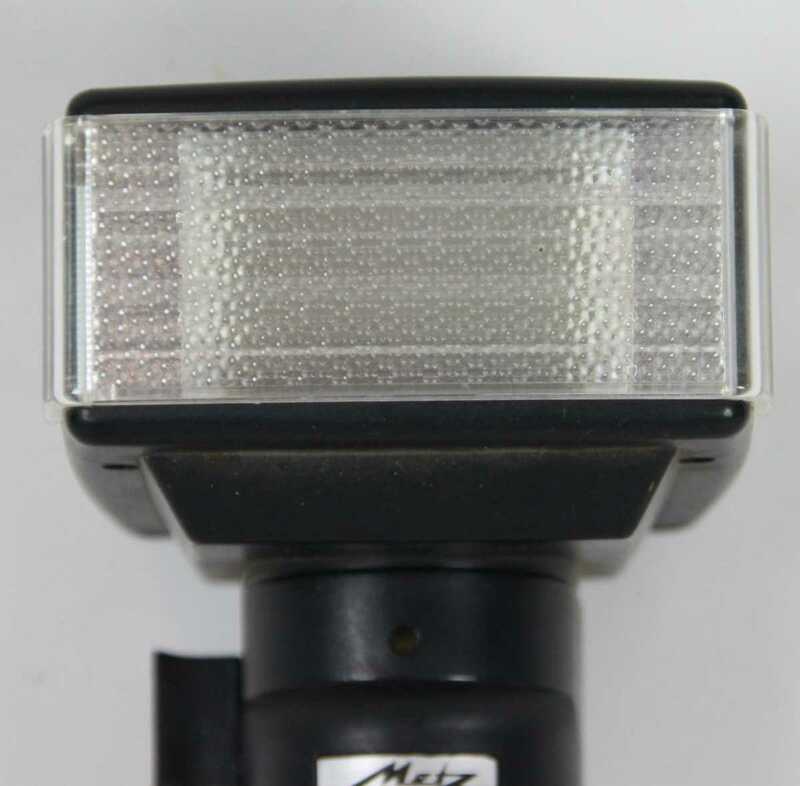 METZ FLASH PROFESSIONAL MARQUE MODELE 45 CT-1. 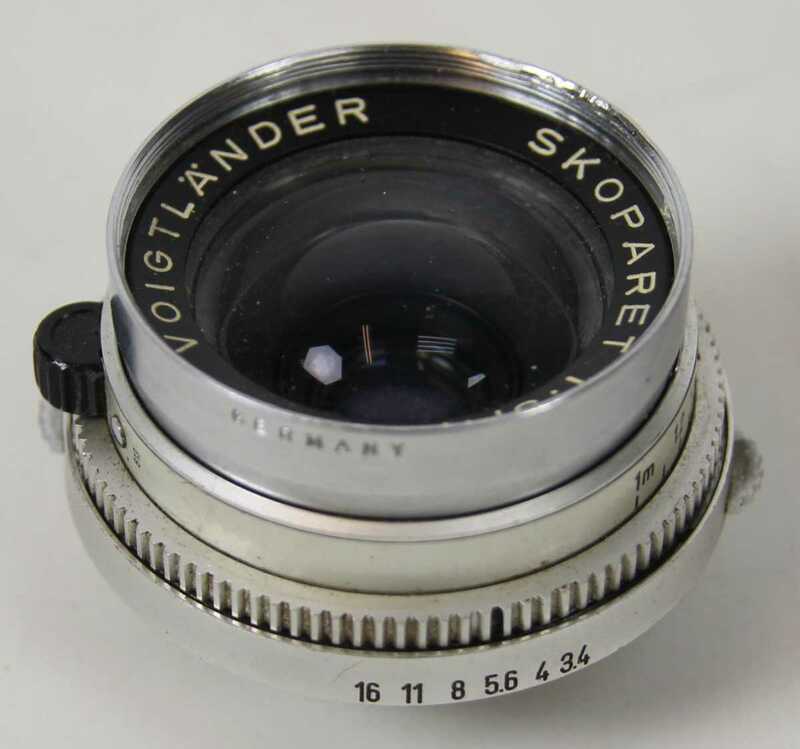 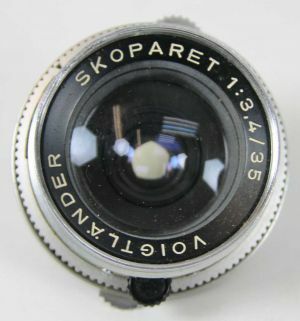 OBJECTIF VOIGTLANDER SKOPARET 1: 3,4 / 35. 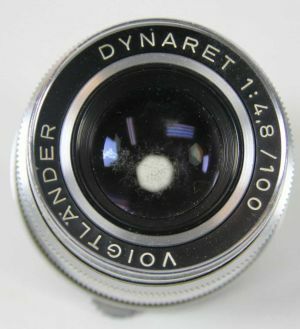 OBJECTIF VOIGTLANDER DYNARET 1: 4,8 / 100. 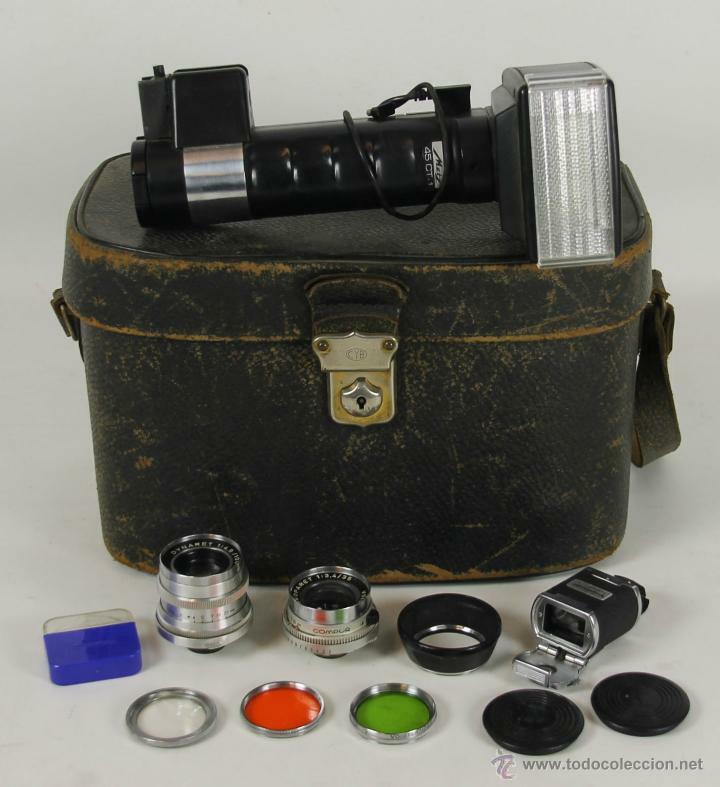 2 FILTRES VERT ET JAUNE VOIGTLANDER AR 306/41 GR 4 X 40.5 LW -2. 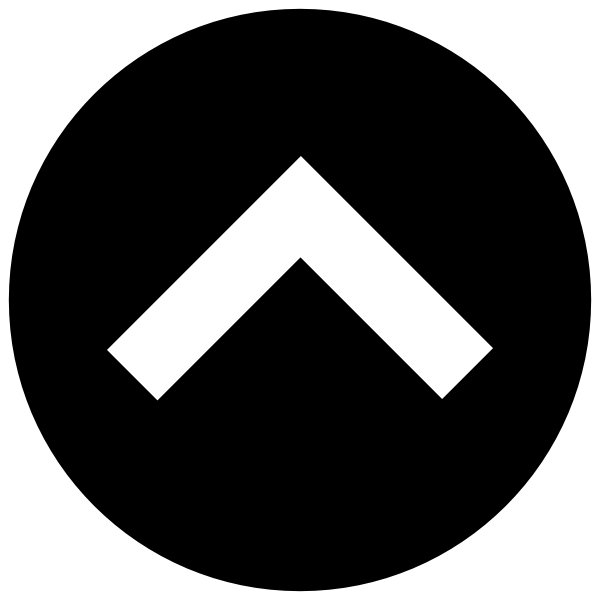 Hora oficial TC: 18:14:17 TR: 1217 ms.